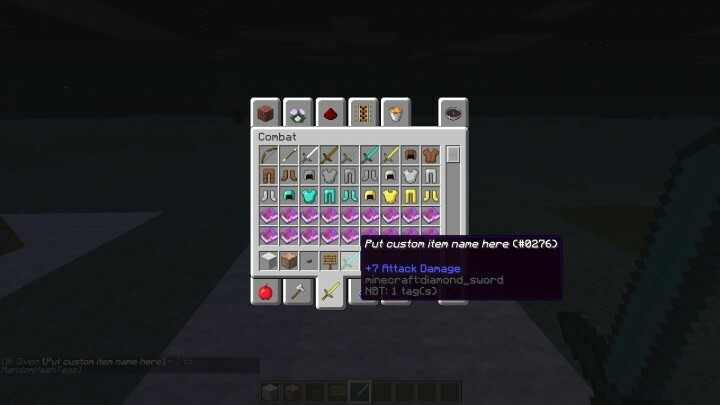 Every time a new custom world (lockdown) is generated, the faction data doesn’t carry over. 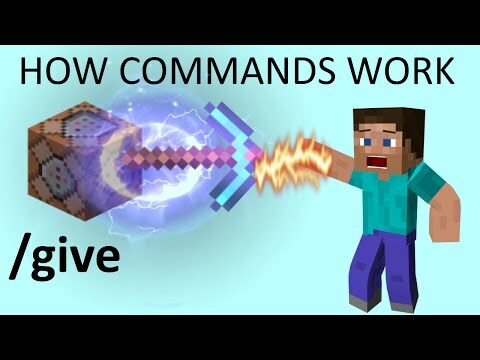 Please add a command that can change a faction’s hostility towards another faction Please add a command that can change a faction’s hostility towards another faction... Today, we'll be looking at how to create your own custom blocks and give them some functionality. Like with items, you need to start off by creating a texture folder for the block textures. This folder should be located at yourMod\textures\block . Create an assets subdirectory for blocks and copy the texture file into it (i.e. : src\minecraft\assets\reddiamond\textures\blocks) With the texture files created, we can go back to the Java class and finish up there.... Change the x,y and z variables to the coordinates of the desired block relative to the Armour Stand. For example, if the block is one block away in the x axis, 2 away in the y axis and 0 blocks away in the z axis, do ~1 ~2 ~0. 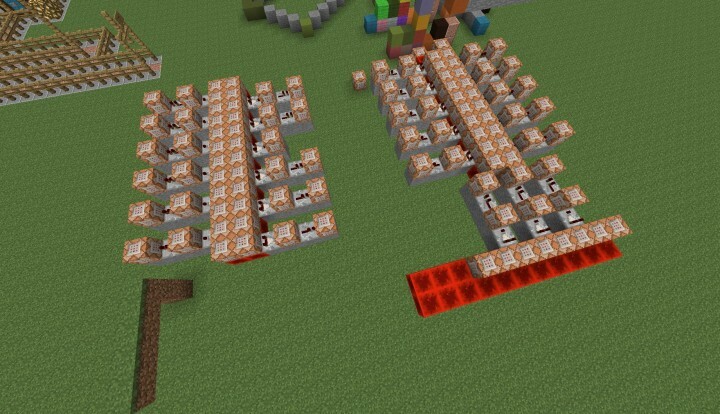 Then Put four command blocks touching the fill clock, with a one block spacing in between all of the command blocks, including the first two. Then put redstone comparators next to the four command blocks described previously, and put command blocks next to those. You will need to do two things: Firstly, there are two other parts to the /setblock command that need to be present; the datavalue, and the method of handling the existing block, if any. Create an assets subdirectory for blocks and copy the texture file into it (i.e. : src\minecraft\assets\reddiamond\textures\blocks) With the texture files created, we can go back to the Java class and finish up there. 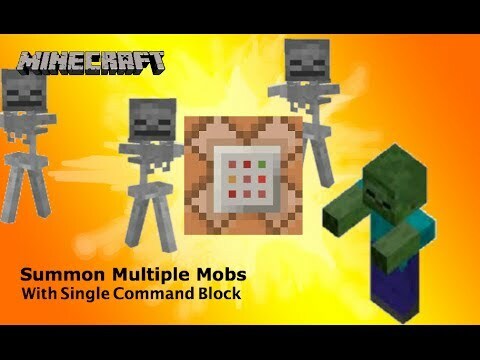 For example, I really want to integrate the use of command blocks in my SSP world, but I want there to be some cost beyond just switching to creative, so I would like to be able to create a crafting recipe that would give me a command block in exchange for items in whatever configuration I decide on.